Giuda Ballerino! – Roof Top of Sina Bernini Bristol – offers an aperitif with live music. 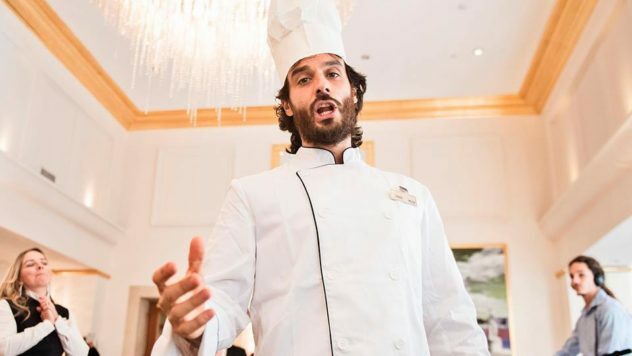 Signature Drinks and performances by musicians will be the protagonists with a view that spans all over Rome and the food proposals of Chef Andrea Fusco. 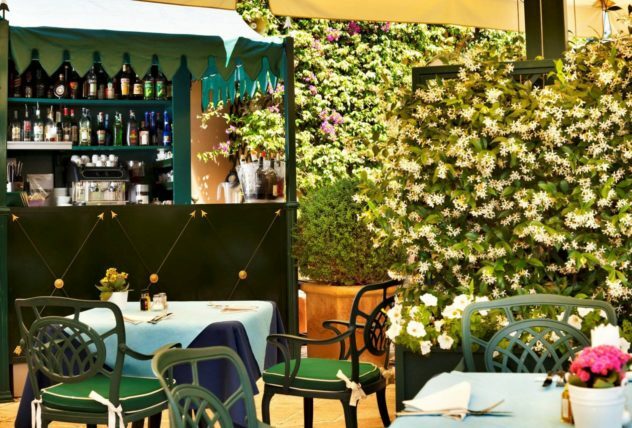 Ideal location, in good weather, for a dinner or an outdoor lunch. To add taste to your holiday or to break the pace of a busy day at work and give yourself a moment of relaxation. Appetizing à la carte and grilled dishes to be enjoyed by the pool. Rome Cavalieri has announced a series of complimentary luxury experiences for guests who book to stay in one of the hotel’s suites in 2018. Guests can take part in a series of inimitable local activities focusing on art, culture and culinary, with each experience offered varied, depending on the suite chosen and time of year. 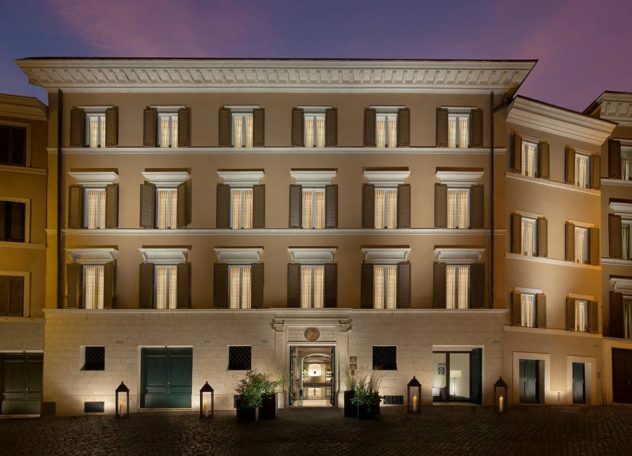 Whether it’s learning to make authentic Italian sandals, private tours of the Vatican Gardens or culinary journeys in the city, Rome Cavalieri’s Suite Experiences promise a memorable stay. Perfect for mothers and daughters, guests staying in the Vista & Corner Suites can learn how to make their own traditional, high-quality Italian sandals during a workshop at an authentic, family-run Italian shoe maker. The sandal-making experience also includes a small welcome buffet and a 10% discount on any made-to-measure shoes ordered on the day. The Italian Sandal experience is available complimentary to guests staying in the Vista & Corner Suite or at a price of €560 for those staying in the other rooms, and is based on two people. Spring is one of the best times of year to visit Rome, with blooming flowers found all around the city and Spanish steps. 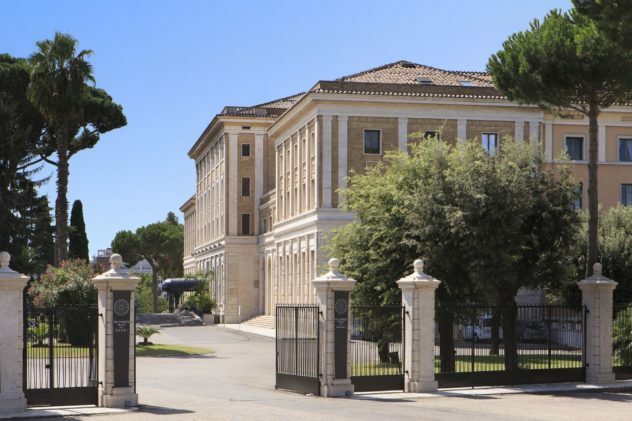 Guests staying in the top suites can embark on a Spring Blossom tour with a private visit to the Vatican Gardens or the Pope’s summer Residence, the gardens of Castel Gandolfo. The tour also includes a private yoga session overlooking the Eternal City, to ease the body and mind. Set in 15 acres of private parkland, guests also have access to a private Cabana in the park with champagne and an 80-minute couple’s massage. The Spring Blossom experience is available complimentary to guests staying in the top suites (Napoleon, Petronius, Planetarium or Penthouse Suite) for three nights or more. The experience is available to other guests at a cost of €1,150 and is based on two people. The Photoshoot experience is available complimentary to guests staying in the top suites (Napoleon, Petronius, Planetarium or Penthouse Suite). Other guests can book the package at a price of approximately €1,200, and is based on two people. 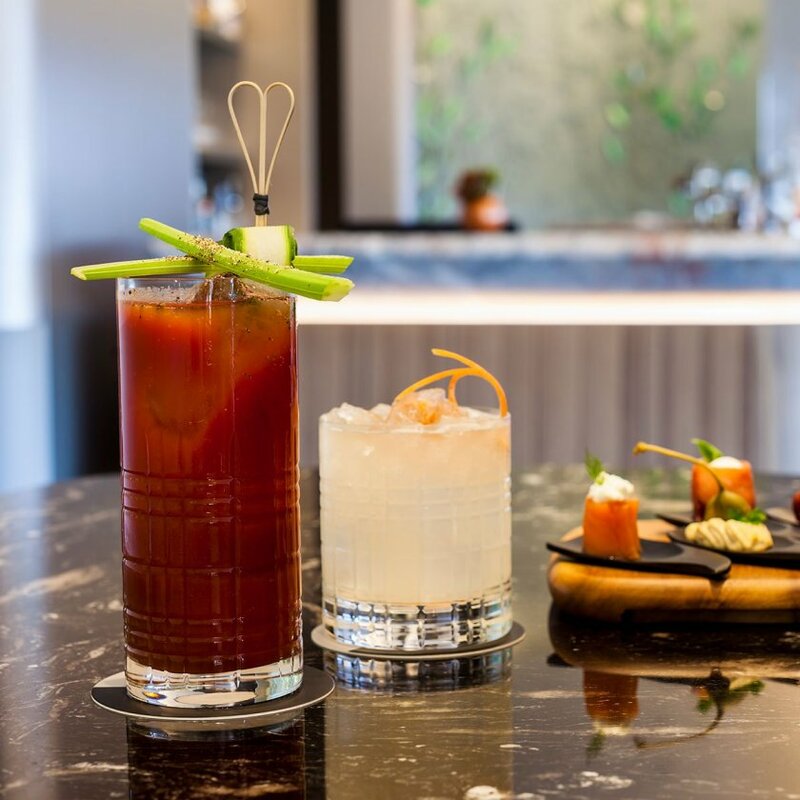 Rome Cavalieri has launched a January Detox with its spa partner Aromatherapy Associates for those looking to cleanse their bodies after the post-Christmas indulgence. Guests will receive a reviving 60-minute treatment from Aromatherapy Associates to awaken the senses and restore the skin’s natural glow, along with two personal training sessions. The January Detox experience is available complimentary to guests staying in the Alcove Suites for two nights or more. Personal training is available for guests staying six nights or more. Guests can experience Italy’s true identity with a private culinary tour and two-way transfer to Mercato Trionfale in the Prati neighbourhood, a market frequented by locals. As well as visiting the market itself, the tour features six venues with over 20 different food and wine tastings. 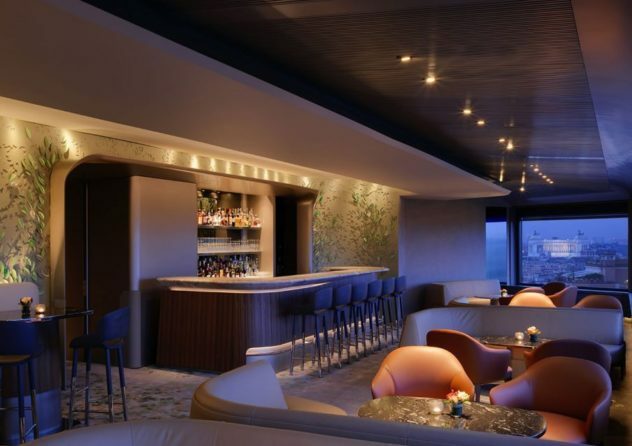 Here, guests can sample local culinary delights including truffles and 30 year aged balsamic vinegar, artisanal gelateria from Fatamorgana, homemade pasta with D.O.C.G. Vermentino wine at an award-winning restaurant, caviar and foie gras topped pizzas at Pizzarium, Rome’s number one pizzeria. It also includes a visit to Paciotti, the number one gourmet food shop in Rome, offering over 200 types of cheeses and 100 types of meats. The tour comes with an English speaking guide. 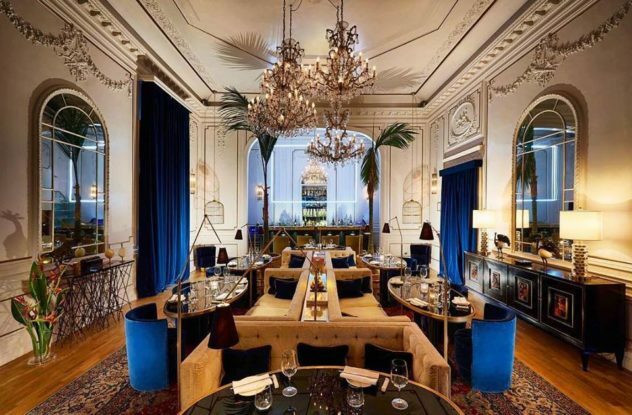 The Culinary Journey is available complimentary to guests staying in the Alcove and Corner Suites for two nights or more or at a price of €550 for those staying in the other rooms, and is based on two people. Guests staying in the Vista and Corner Suites can enjoy a luxury picnic in the hotel’s verdant parkland, accompanied with a butler. Guests will also enjoy a private yoga session in the park and an 80-minute couple’s massage. The Picnic in the Park experience is available complimentary to guests staying in the Vista and Corner Suites for two nights or more. The private yoga and 80-minute couple’s massage is available for guests staying six nights or more. The experience is available to other guests at a cost of €600, and is based on two people. salty cake with friarelli and sausage. To complete the offer different egg recipes and a delicious assortment of desserts.To make it even more enjoyable the proposal there is live jazz music and the beautiful panoramic view of Rome. (80 euro p.p. drinks not included). 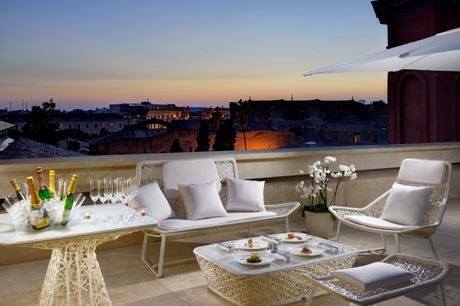 You can enjoy aperitif time on the panoramic terrace with view on Baths of Diocletian and on the church of Santa Maria degli Angeli, designed by Michelangelo, or in the lounge bar’s dehor with the evocative experience of ancient Servian Wall. This locations are good also to celebrate special events or business happenings. 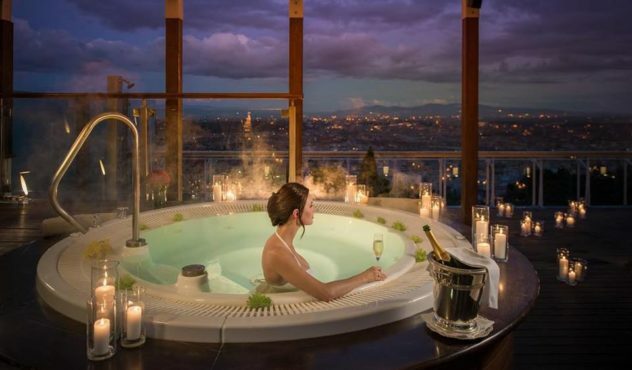 Caschera offers its guests a journey through time towards the luxury of the Spa of ancient Rome. Few steps from the ancient Terme di Diocleziano, exclusive Spa of Palazzo Montemartini draws inspiration from it, to create a unique, unforgettable and suggestive experience of peace and relax. On Sunday there is aperiSPA event. Meetings of cultures, recipes and distant traditions, this is the Doney Food Festival, a calendar of international food and wine events that Doney Restaurant host in exclusive collaboration with Embassies. After Indian, Sri Lanka and France it’s time of Argentina: from 24th to 30ty May with the tasting of many varieties of cuts of Argentine meats and live artistic performances.